Confident yet compact with the style that will never age. 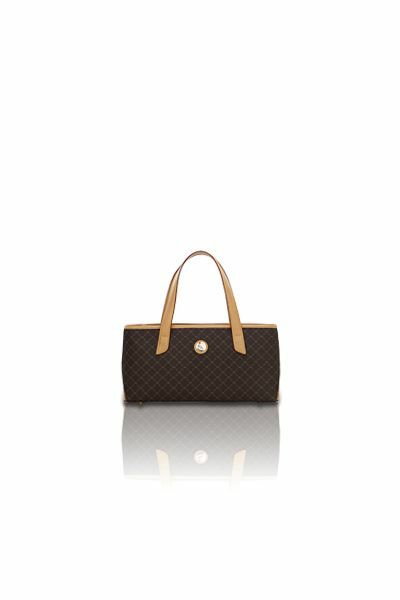 A defining leather cream trimming, gentle dark gold "RR" RIONI monogram print on a solid brown designer canvas body, and sturdy dual leather handles creates the magnificent exterior of the satchel. 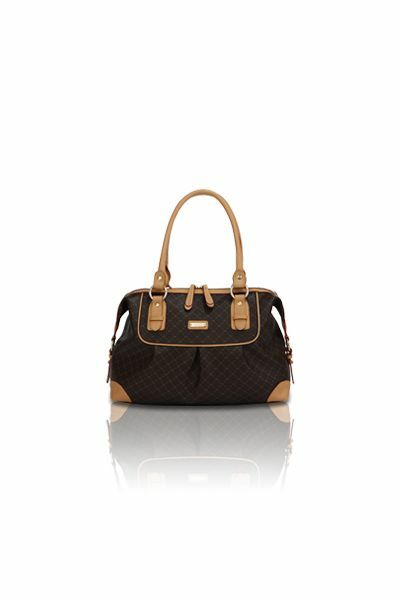 The top zipper closure opens to the interior that is lined with a coffee brown RIONI monogram print fabric. Interior includes a zippered mid center divider, slip pocket, a cell phone pouch and a zipper pocket. 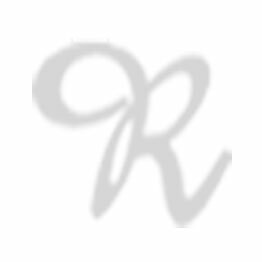 L12 x W6.5 x H8"
Product: Ruched Satchel was added to cart.